GET SLIM AND LOVE IT! 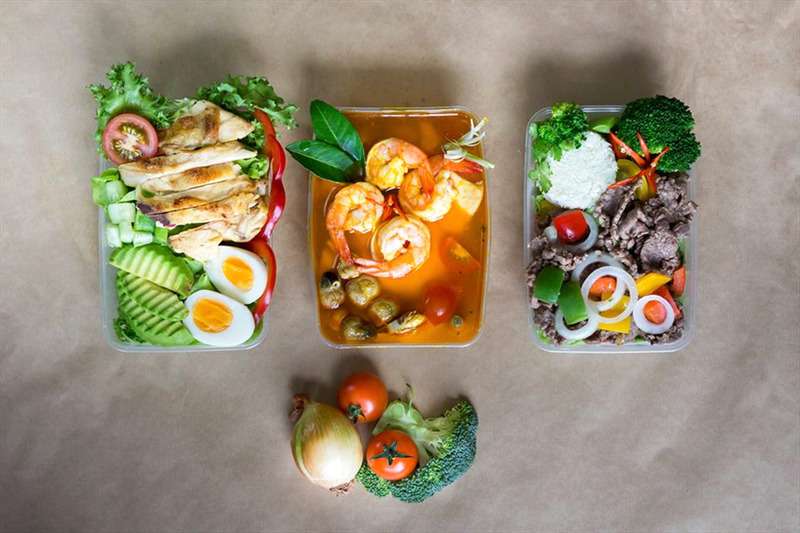 SmartMeal is a mealplan delivery service that focuses on making healthy-eating easy and more accessible in Vietnam. 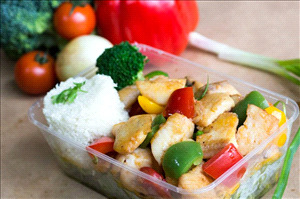 We offer a wide variety of diet plans delivered fresh to our customers. Working with qualified chefs in the business and top-notch food suppliers, we provide our customers with not only affordable healthy diets, but a convenience that is seldom found. Ready-to-serve lunches & dinners at home, at work or on the road. An excellent solution to fit healthy diets into your hectic working schedule. WHEN WILL MY MEALS ARRIVE? 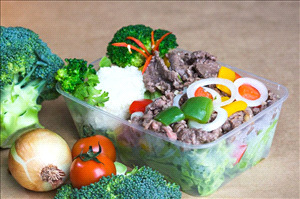 Meal plans are shipped to you daily in early morning (6am – 9am). Please specify your preferable delivery time in your order request. We shall re-confirm the delivery time again after processing your order. If you have any special requirements in delivery time (multiple time slots) or instructions for SmartMeal to access your place of delivery, please be sure to include them in the "Note" box on the order page. 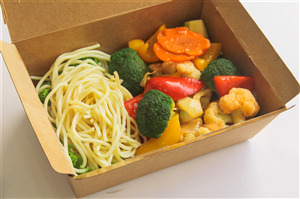 Our foods are packed in 2 different meal packages: (1). Disposable plastic boxes and (2). 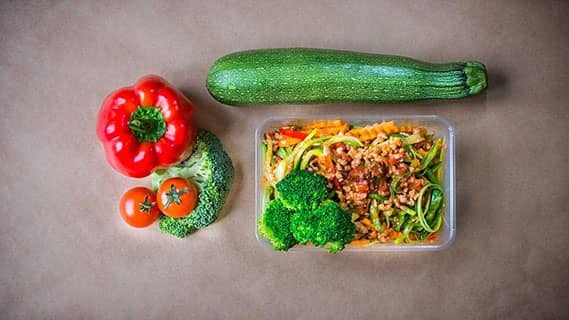 Reusable Eco Mealboxes. Your meals are stacked topdown in order: Breakfast – Lunch – Dinner. A detailed menu will be emailed to you prior to delivery (Sunday evening). On your first day of delivery, we shall also send an e-receipt for billing. Kindly refer to the Payment question regarding payment method. WHAT DO I DO AFTER RECEIVING MY DELIVERY? Upon receiving your delivery, refrigerate your meals packs as soon as possible. You can freeze the meals if you choose to, however, we always recommend eating them fresh. WHAT IF I WANT TO UPDATE/CANCLE MY ORDER? 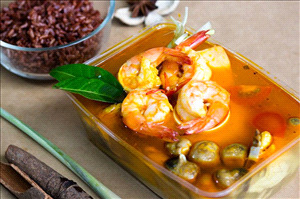 Cancellations (for one day/ week) can be made by emailing services@smartmealvn.com or by dialing out Hotline +84 93 206 05 42 However, we do need to be notified by Monday ( 12:00pm PST) on the week you would like to either suspend the meal or receive your box at a different location/ time on various days. When you do suspend for a period, just let us know when you would like us to resume your delivery. Please select your favourite meal package. Please enter your name and phone number for our direct consultation. Sign up to our newsletter for new arrivals, trends and promotions. Copyright © 2016 Smartmealvn.com - All Rights Reserved.